VDI-in-a-Box is an easy-to-use VDI management solution for small and medium businesses alike, however, the framework is exceptionally limited in terms of functionality. For instance, users cannot scan and print from all type of devices, and administrators can only create guest image clones and cannot do any other managerial tasks related to the hypervisor. 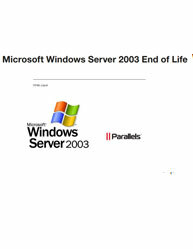 In addition, with VDI-in-a-Box, implementing some of the basic functionality included in a standard Parallels Remote Application Server installation requires the installation and configuration of additional components, some of which are third party and available at an additional cost. 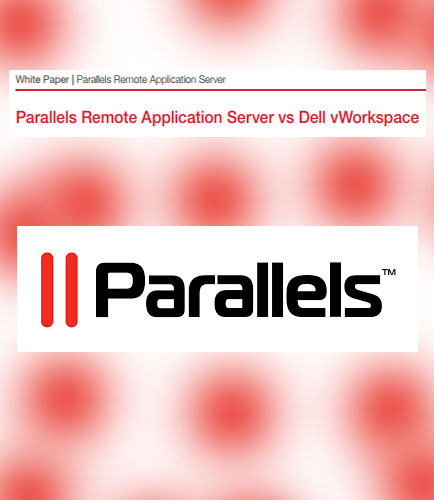 On the other hand, Parallels Remote Application Server is a complete VDI, desktop and application delivery solution that also allows organizations to manage users without the need to install and configure additional components. 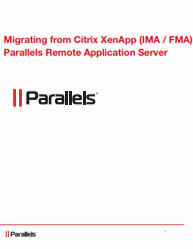 Move ahead and read the following whitepaper that will address all your questions, including these: Why Parallels Remote Application Server? 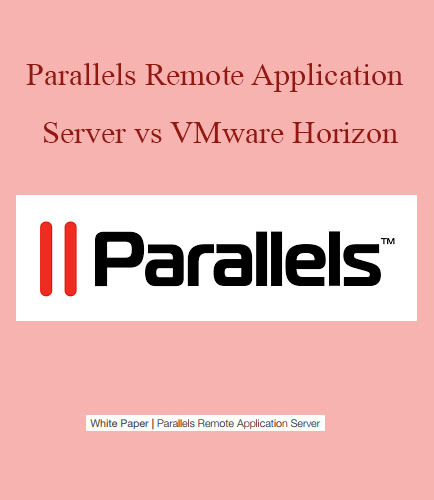 What are the Parallels Remote Application Server advantages? 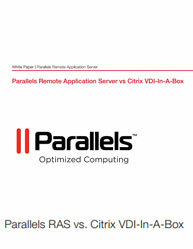 How VDI-in-a-Box differ from Parallels Remote Application Server in terms of VDI solution? Virtual Desktop Infrastructure (VDI) can help many large-scale business and organizations simplify client image management, improve datasecurity, and enable remote connectivity from any device and, in some cases, provide some cost savings. 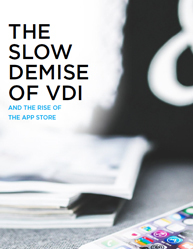 Most traditional VDI and application publishing software solutions are very complex, requiring several weeks to implement and full time system administrators to manage. 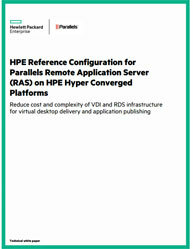 For customers looking to achieve superior VDI performance without the high cost and complexity of traditional hardware and software, the HPE Hyper Converged 250 combined with Parallels Remote Application Server (RAS) provides a turnkey approach. 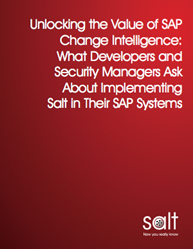 Who should read this white paper? This document is intended for those IT decision makers as well as architects and implementation personnel who want to understand a Parallels and HPE approach to client virtualization and benefit from a pretested solution. The reader should have a solid understanding of client virtualization, familiarity with both Parallels products and VMware® vSphere products, and an understanding of sizing/characterization concepts and limitations in client virtualization environments. The main objective of a Network Functions Virtualization (NFV) Proof of Concept (PoC) is to achieve industrial awareness and confidence in NFV’s ability to become a workable and trusted technology. NFV PoC gives telecoms, mobile, and carrier operators the ability to achieve a level architectural, capital, overhead, and vendor-sourcing agility that is not possible with more traditional approaches that are based on dedicated carrier grade network appliances. This whitepaper demonstrates NFV concepts in a Proof of Concept (PoC) that will help you build industrial awareness and confidence in NFV as a viable technology What are the steps for achieving NFV's potential in order to foster rapid proof of concept (PoC) to launch processes? How can the telecoms build a fast PoC to launch process for NFV? How can NFV PoC framework help to streamline multi-vendor POCs that touch on key areas of NFV? 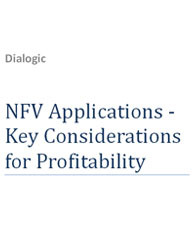 Carriers have a great opportunity with NFV to build much more agile, innovative and cost-effective ways of bringing new services to market, tapping into a software-driven, appified world of Virtual Network Functions. Virtual desktop infrastructure (VDI) is a shadow copy of the desktop including its OS, installed applications and documents, which are stored and executed entirely from the server hosting it. Desktop virtualization is one of the stand-out technologies of the past decade. With the advent of Google apps and cloud storage services, such as Google Drive and Dropbox, IT users quickly embraced the freedom to migrate to the cloud and to work across multiple devices; mixing local applications with cloud services to enable them to work in new and more flexible ways. This Virtualization Whitepaper on ''Virtual desktop infrastructure'' Discusses: What are the common Virtual desktop infrastructure issues you must consider? How to troubleshoot them? What are the different layers of virtualization? What are the advances in application virtualization? What are the problems related to the connectivity and performance that still remains unsolved? As technology changes, more and more organizations are harnessing Parallel IO technologies in virtualization especially for heavy online transactional processing (OLTP) apps, databases and mainstream IO-intensive workloads. The parallel IO technology designed to process IO across many cores are putting the idle CPUs to work. Hence for a long term success in this highly complex area, you need to: The major factors of loss in virtualized I/O performance The Powerful multicore/ parallel processing infrastructure Software-defined storage and parallel IO software technology In this whitepaper, we will discuss the underlying parallel architecture’s evolution over the years and how it resulted in a markedly different way to address the craving for IOPS (input/output operations per second) in a software-defined world.